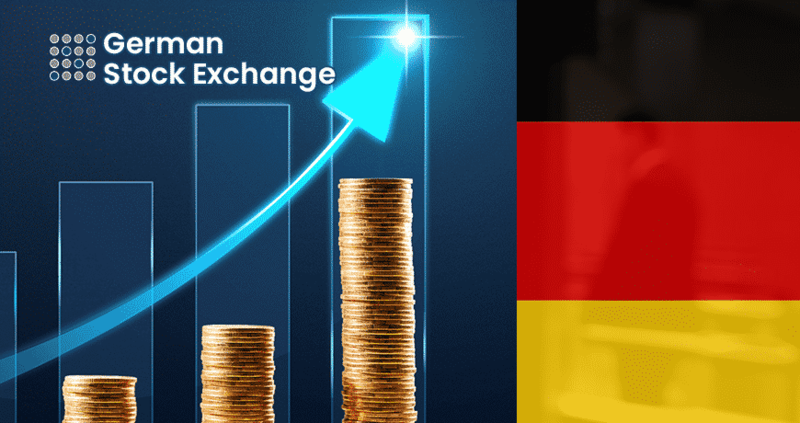 With the dynamics of the businesses in the world are changed by the arrival of the new technology called Blockchain technology that drives the movement of more than 1736 cryptocurrencies on 12470 markets worldwide (as per the valid source of CoinMarketCap), the one of the largest and smartest economies in Europe – Germany is on the verge of announcing the second largest stock exchange called “Stuttgart Bourse” that develops a platform to organize Initial Coin Offerings is expected to host a multiple trading facilities for cryptocurrency. Stuttgart Bourse is said to be one of the major exchange platforms in the world with the volume for trading in excess of €80 billion. The integration of both the crypto trading platform and ICO platform give the exchange an edge with a variety of options in the future that will consolidate the cryptocurrency markets in Germany as well as the rest of the countries in Europe. Needless to say that the ICO platform will offer numerous functions ranging from issuing tokens to financing to regulating the ownership to all those who have invested in the ICOs program. The main goal of the concept to set up the platform in Germany is to streamline the ICO process and provide investors with the opportunity to invest their funds in ICOs with a safe and transparent manner in a regulated environment that protects investors from suffering any complex situation. This will definitely pacify the anomalies like fraudulent and unethical transaction involved mostly in financial transactions. Let us not forget that Stuttgart Bourses may expect to build a paradigm that will be followed by the rest of the counties in the same continent – Europe. So be prepared to reap the benefits with Stuttgart Bourse going forward! !